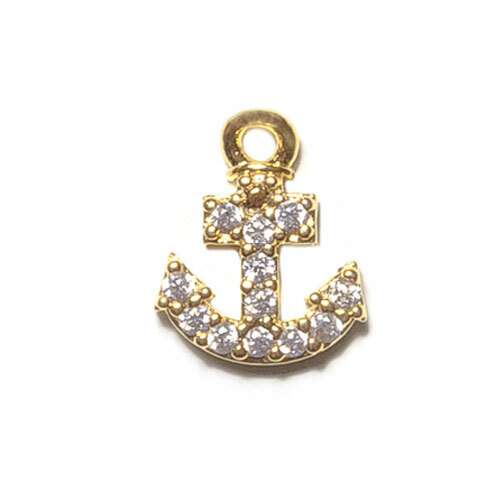 Anchors bring safety, security and hope whether at sea or during life's journeys. 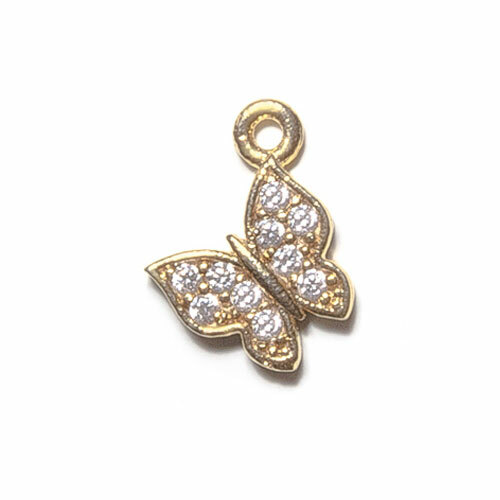 Butterflies are known to bring positive change, hope and guidance during the many changes that occur in life. Due to loss of habitat, many butterflies are endangered. 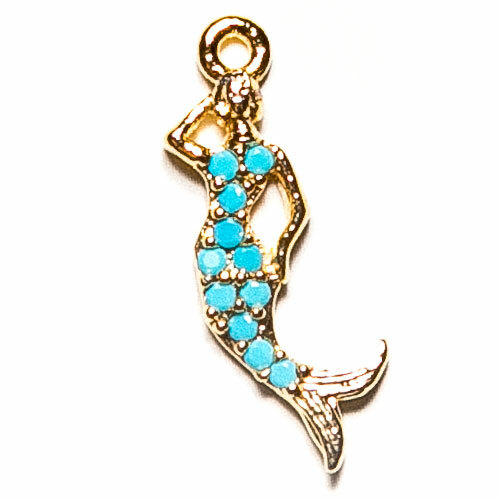 We will donate a portion of this sale to a charity that protects endangered species and preserves their habitats. 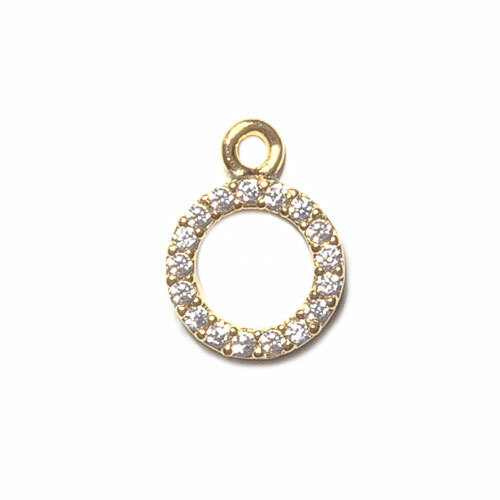 A circle symbolizes endless possibilities and will be an inspiration and a reminder to have faith that anything is possible. 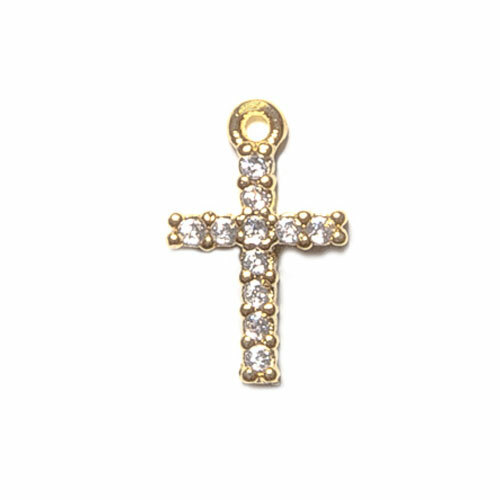 A cross brings faith, hope and love into your heart. 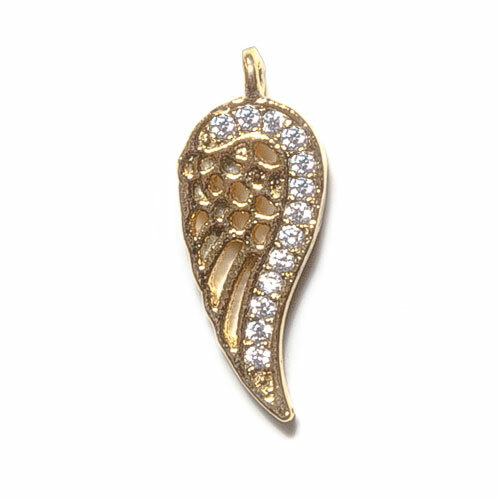 Dragonflies bring inner peace, clarity and positive change and serve as a reminder of your own strength and courage. 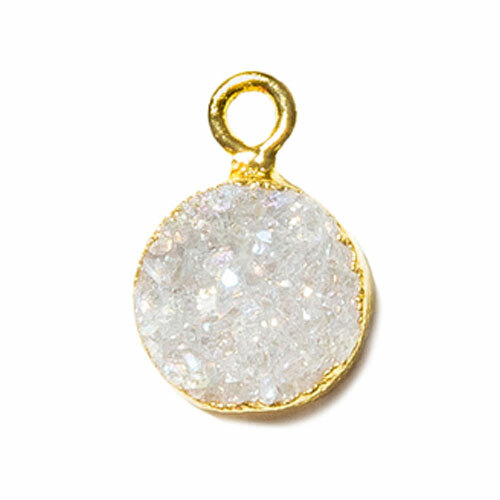 A Druzy is known to provide protection bringing positive energies and balance into your life. 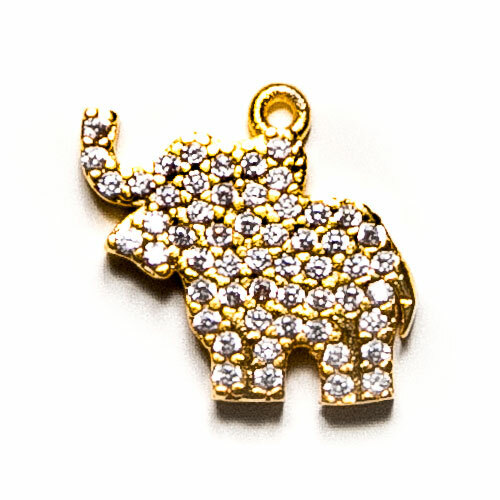 An elephant is known as a good luck charm bringing strength, pride, wisdom and protection. This beautiful animal is an endangered species and needs to be protected. We will donate a portion of this sale to a charity that protects endangered species and preserves their habitats. 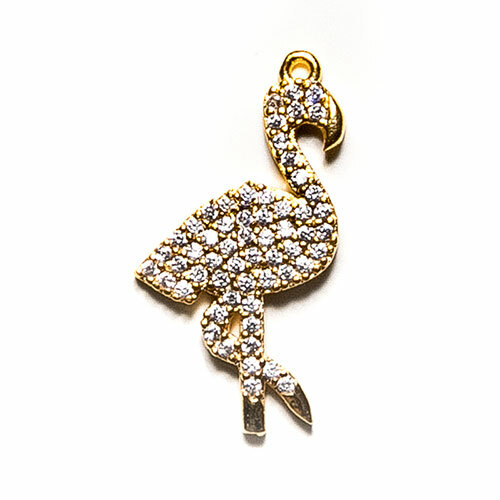 Flamingos provide stability and inner peace and are known to symbolize new experiences. 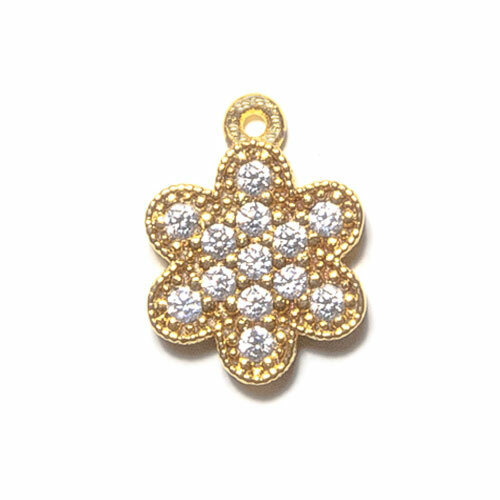 Flowers symbolize new beginnings with endless possibilities and are known as a token of love and friendship. 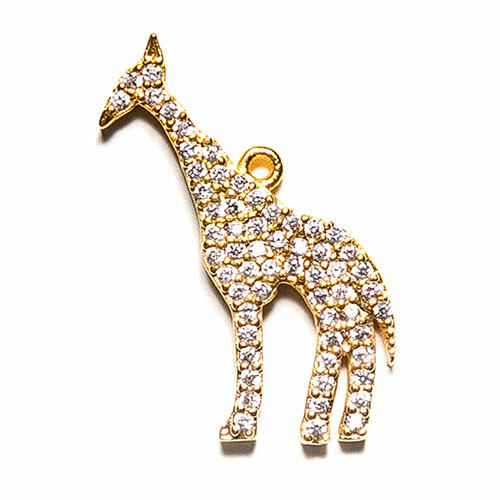 A giraffe is a symbol of elegance and grace and is known to bring intuition as you reach for your dreams. 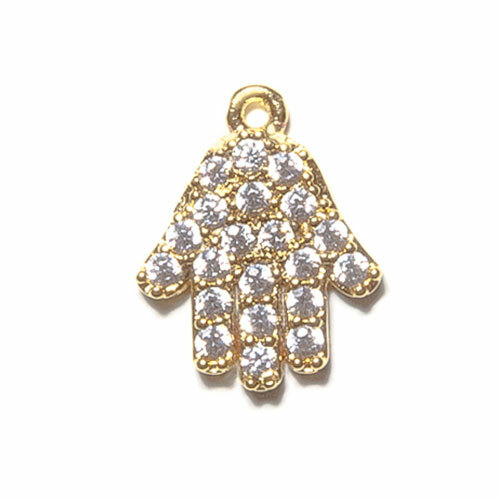 A hamsa is known to bring positive energy, happiness, luck and protection. 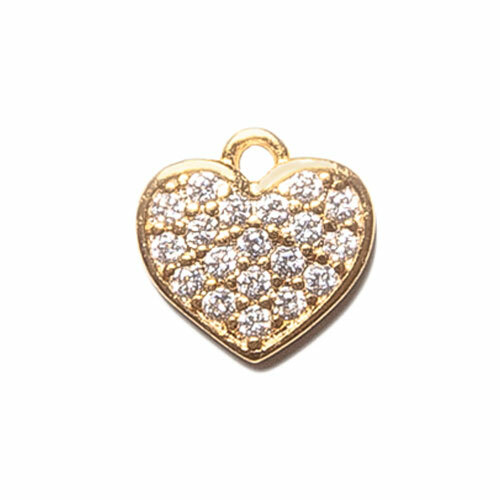 A heart is a symbol of love and compassion for yourself or someone special. 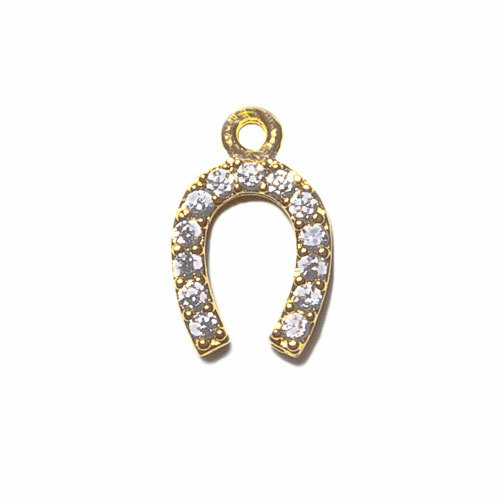 A horseshoe is a lucky charm bringing good luck, protection and safe travels. 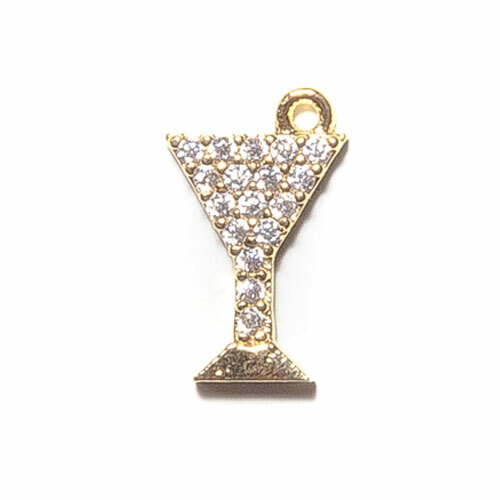 A martini is a token to celebrate life with friends and loved ones. 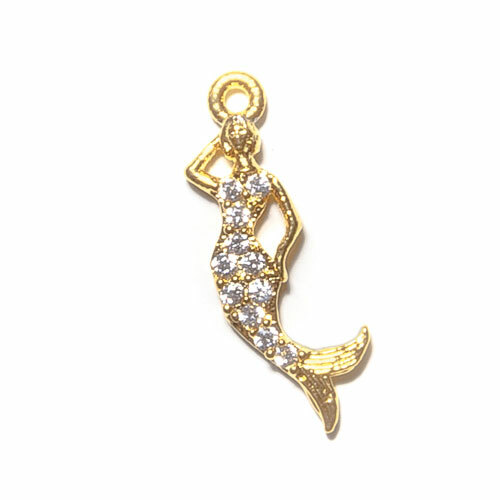 A mermaid brings love and happiness and will keep the beauty of the sea in your heart. 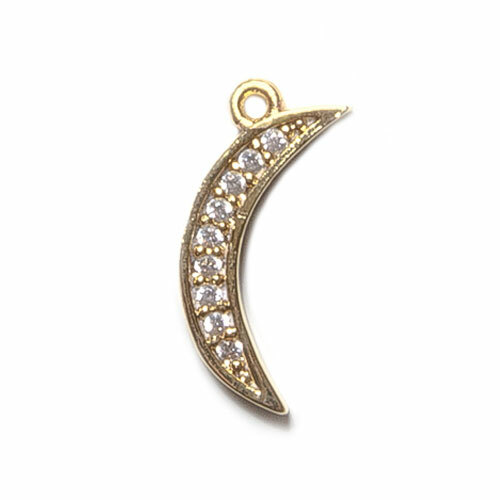 A moon is known to bring new beginnings, intuition and inner harmony guiding you through the phases of your life as you follow your dreams. 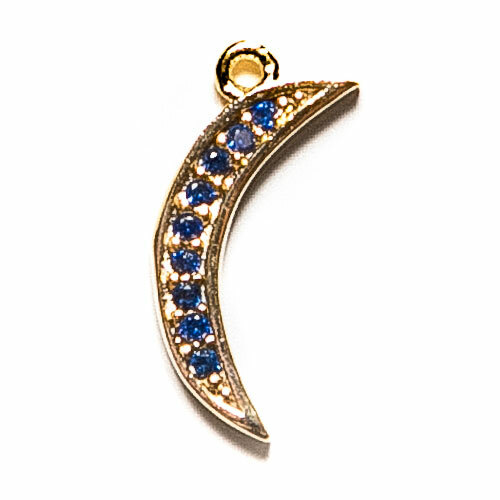 Once in a blue moon can happen when you least expect it...keep the faith and follow your dreams. 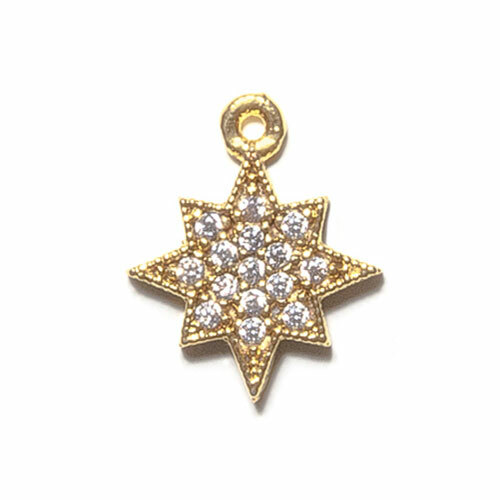 A northern star provides protection, guidance and good luck as you navigate your own unique journey in life. 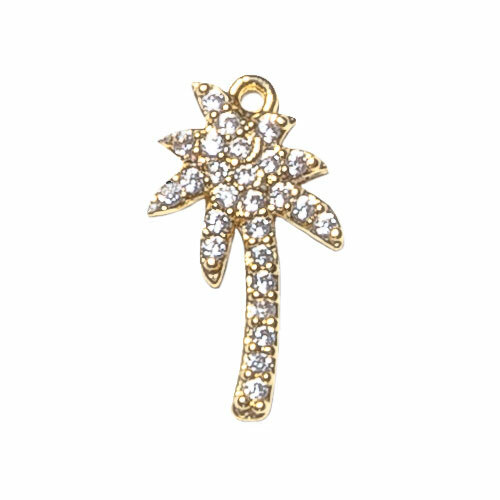 A palm tree brings peace and is a reminder to find paradise wherever your path may take you. A pearl is known to have healing energies, bringing protection and inner harmony and is a reminder that your own uniqueness makes you a gem. 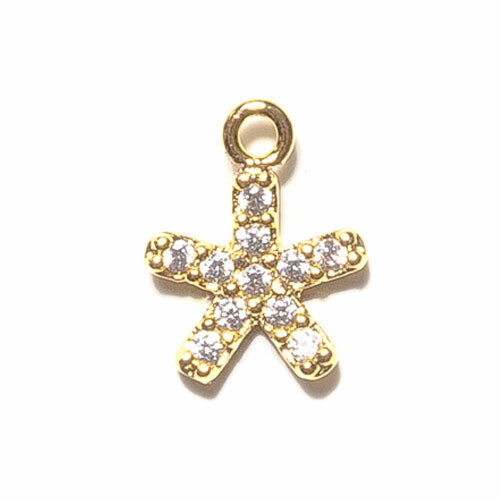 A protective eye is known to bring safety, protection and good karma into your life as you choose the path of your own special journey. 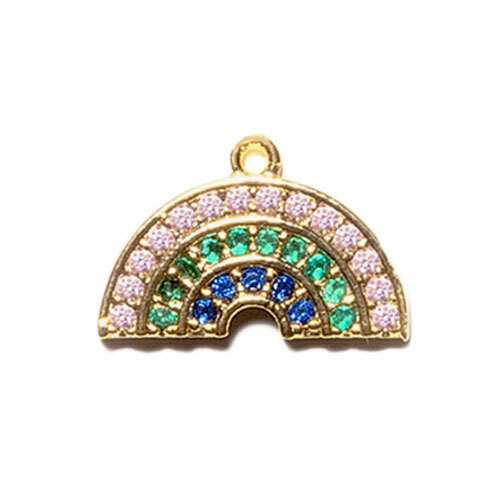 A rainbow is a good luck symbol, bringing positive energies, new beginnings and love and is a reminder to focus on the rainbows and not on the rain. 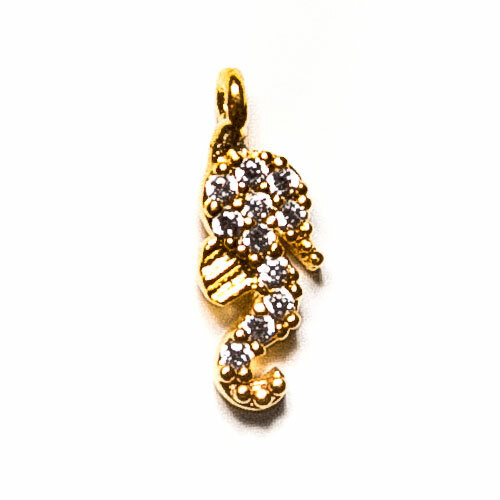 A seahorse brings inner peace and protection and is known as a good luck charm. 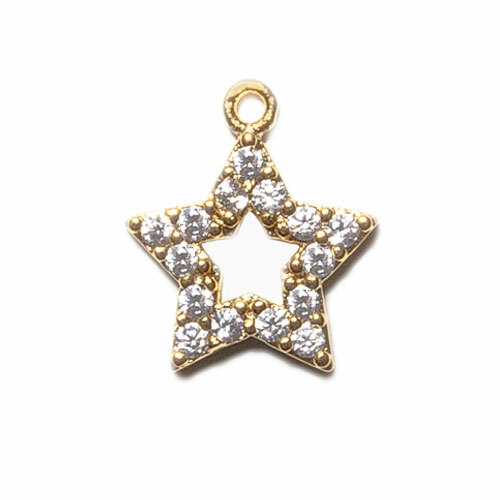 Symbolizing persistence yet patience, it will be a reminder to overcome obstacles that stand in the way of your dreams. 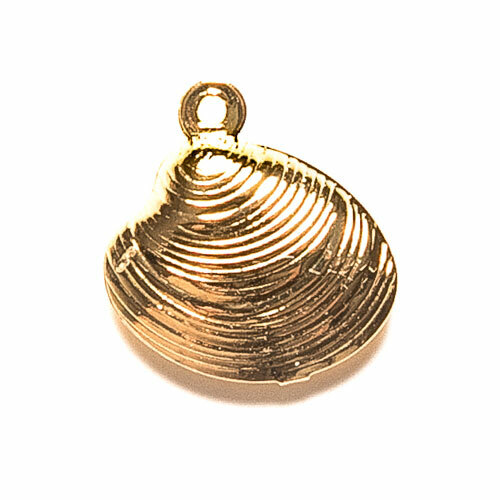 A shell is known to have protective energies bringing renewal and inspiration as you protect the uniqueness in yourself and those you love. 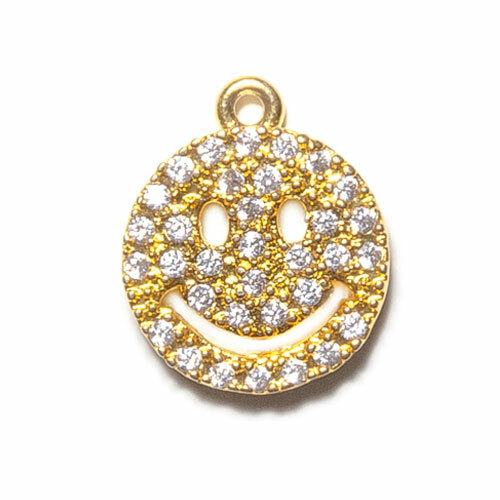 A smile is universally known as a happy symbol bringing positive energy and happiness to your day as well as those around you. Make it a great day! 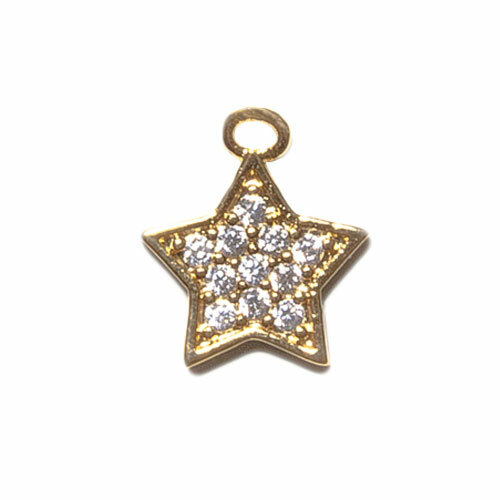 Stars bring inspiration and will be a guiding light as you reach for the stars and never let go of your dreams. 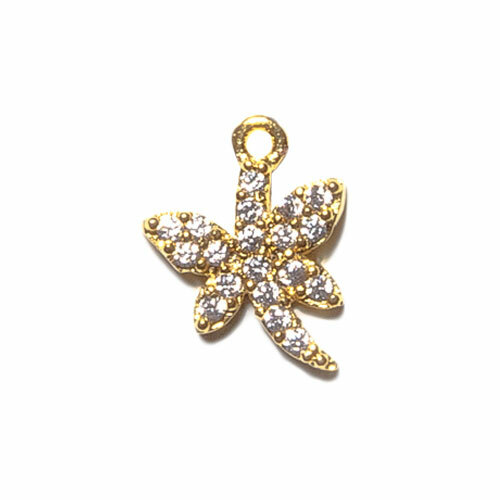 A starfish symbolizes safe journeys and is known to have healing energies, bringing growth and renewal. 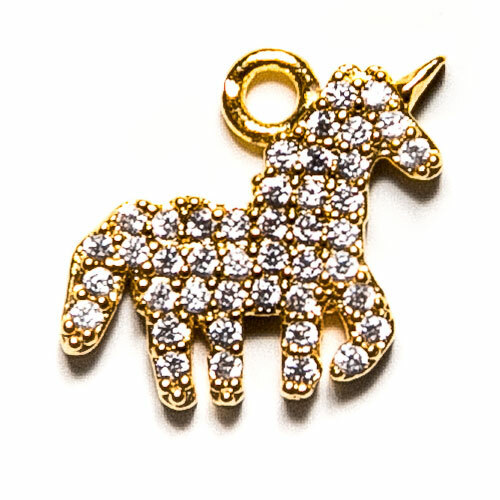 A unicorn brings magic and positive energies into your life and will be a reminder that anything is possible. 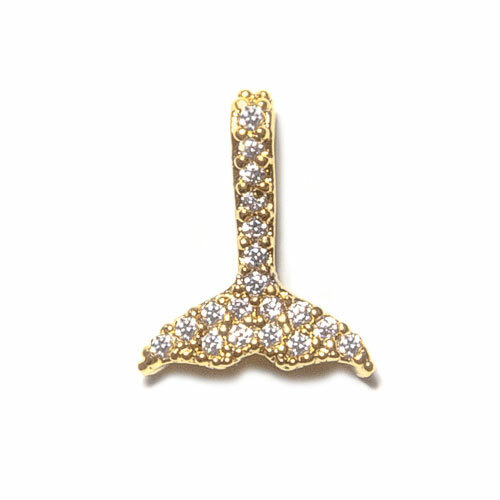 A whale's tail brings strength, protection and is known as a symbol of good luck and will be inspiration as you ride the waves and navigate your own unique journey. A wing is known to bring protection, harmony and love and will be a reminder to fly as high as your wings will take you. 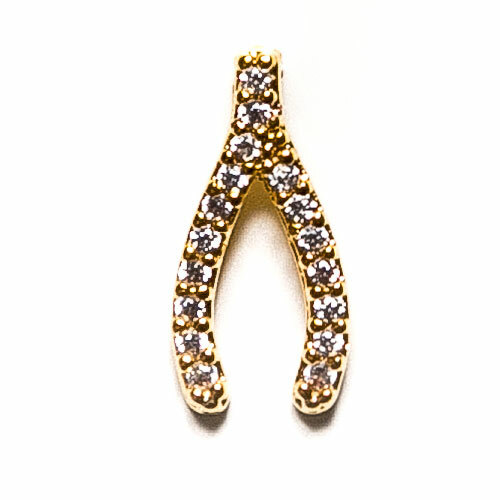 A wishbone is known as a lucky charm bringing positivity and hope as you strive for your wishes to come true.